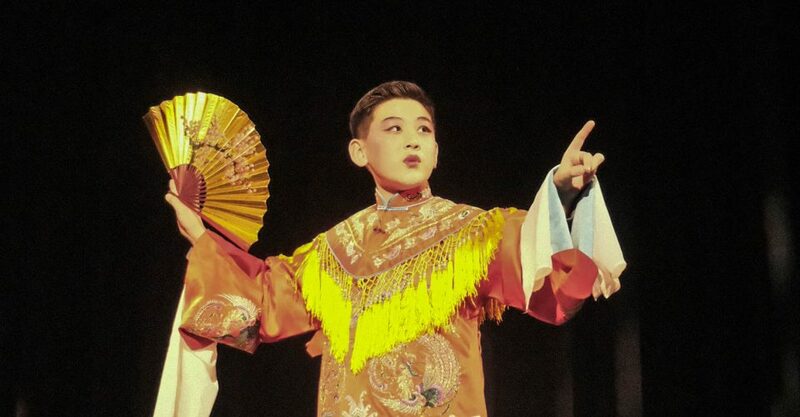 The Chinese Students and Scholars Association, or CSSA, hosted their annual Spring Gala on Friday, Jan. 25 in Smothers Theater to celebrate the coming of Chinese New Year. 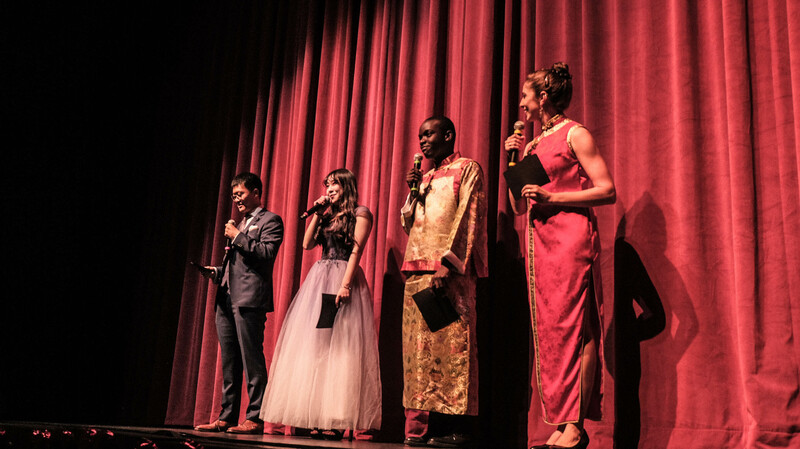 MCs (masters of ceremonies), or students involved in CSSA or Intercultural Affairs, entertained the nearly 150 students who filled the theater. 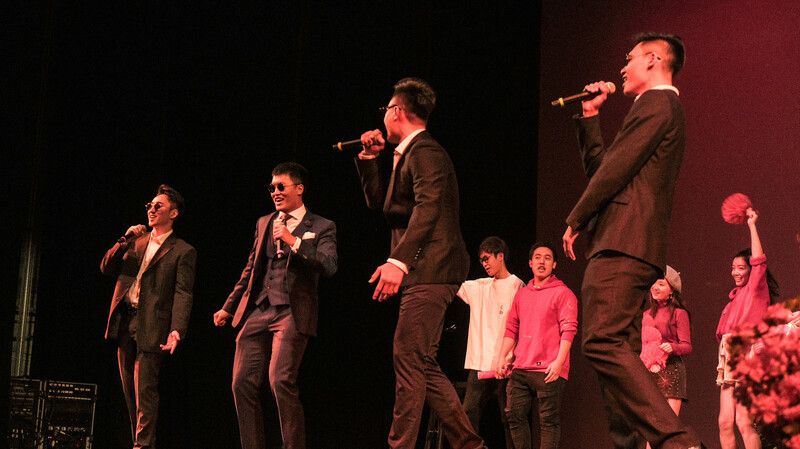 Many students accompanied professional performers on stage at the gala, said Sherry Yang, a member of the public affairs group of the CSSA. 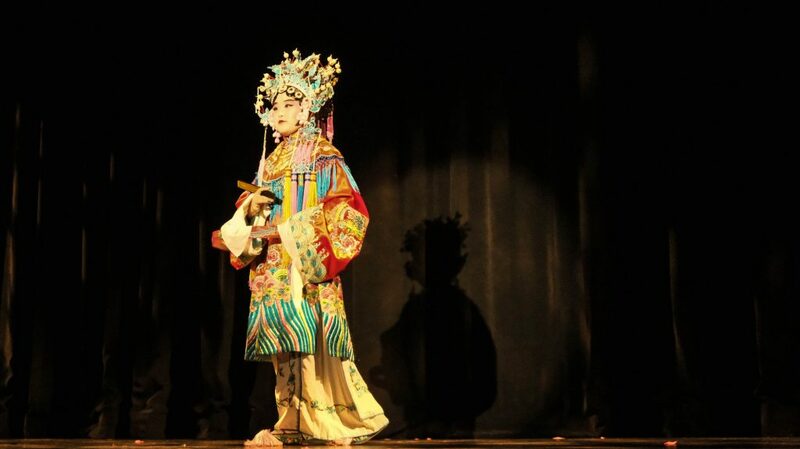 A traditional performance of the Chinese Peking opera, a traditional Chinese opera that includes music, dance, and acting, was showcased along with various other talents. The gala is a celebration of the coming Chinese New Year which begins Feb. 4 this year. Yang said the Spring Festival in China starts on Chinese New Year and usually lasts 10 days. She said it is a celebration similar to the Western Christmas holiday, there is usually a long break from school and work, and families get together to celebrate and give gifts. 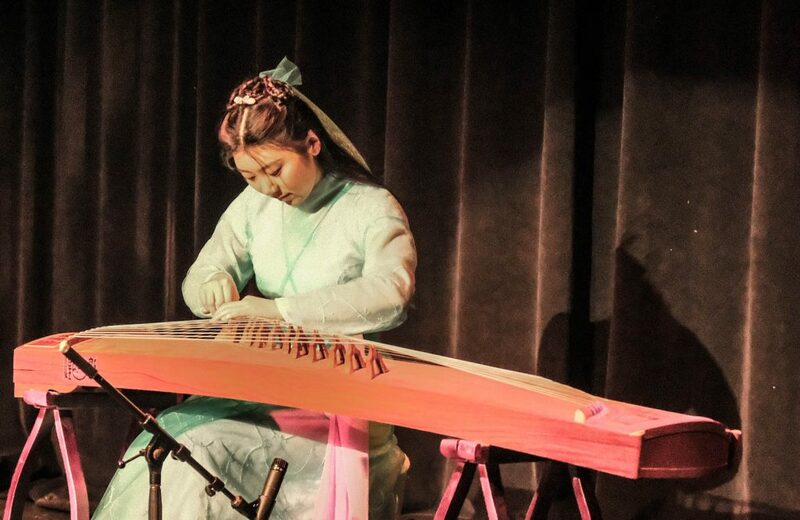 Yang said CSSA works to promote Chinese culture around campus and honor it through activities such as the gala. Yang says they are working to have more long-lasting activities and that CSSA encourages more students to participate in intercultural communication programs.